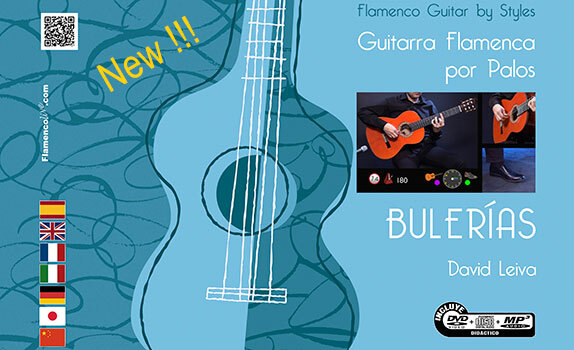 Double Pedal to be used just with one foot. 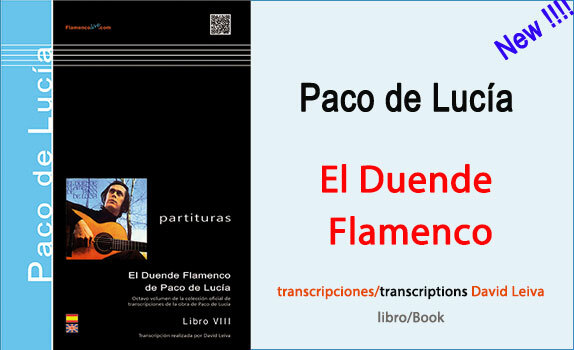 Cajon Methods and other percussions collection. 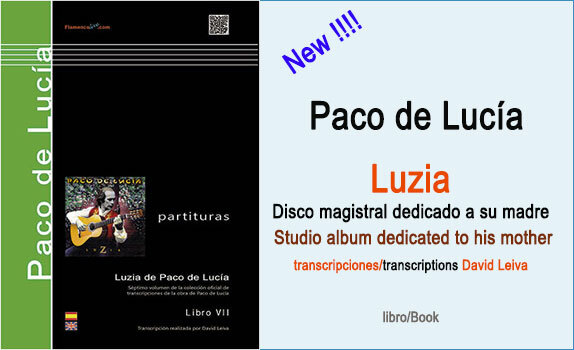 3 DVDs/Book. 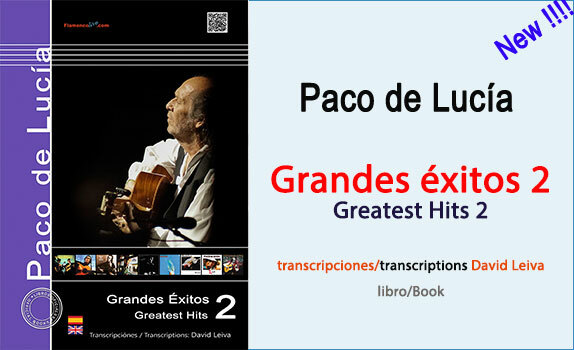 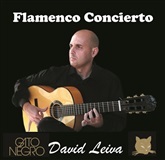 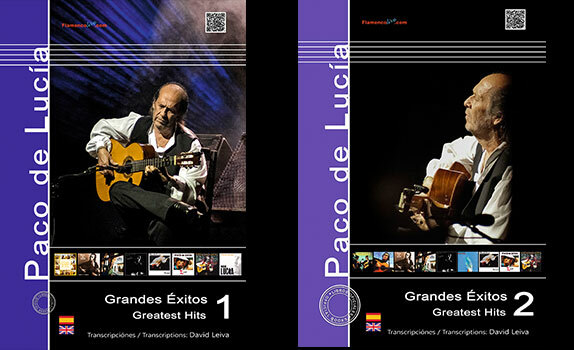 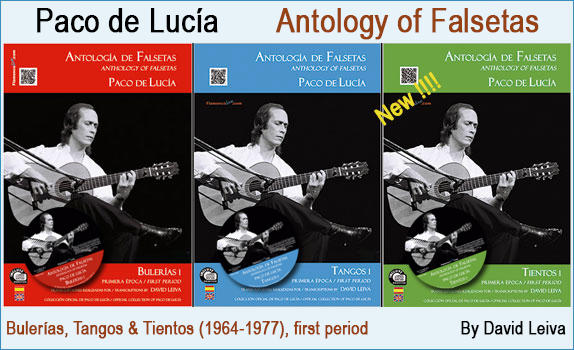 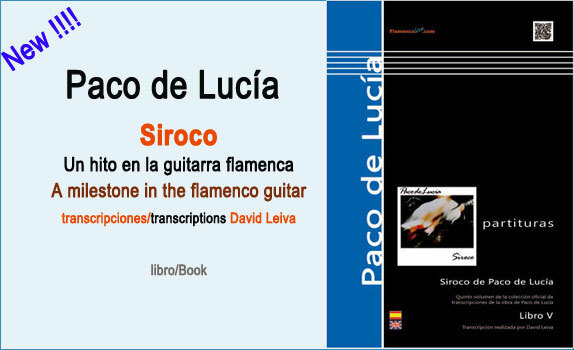 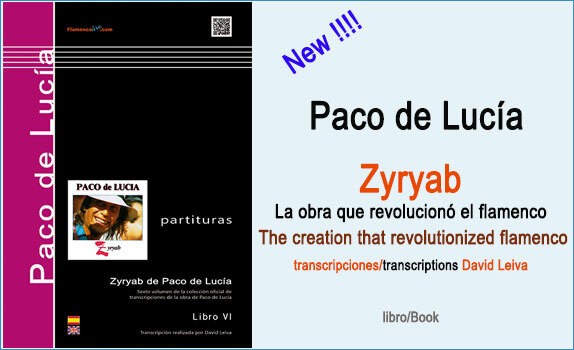 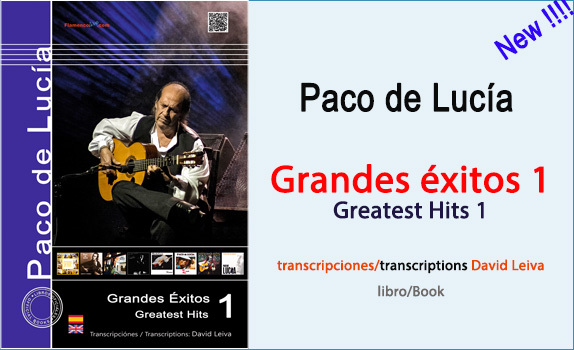 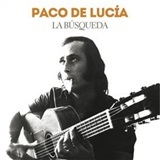 Score books Saving Pack - Greatest Paco de Lucia´s hits. 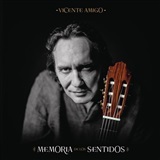 José Antonio Rodríguez. 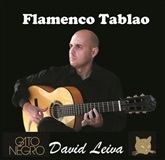 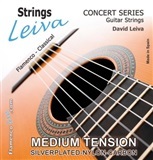 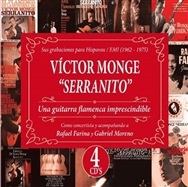 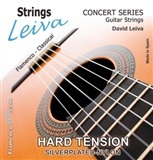 invites us to learn the flamenco guitar techniques and compositions for soloist themes.